PA employees were deployed to Gaza's border crossings with Israel and Egypt in 2017, a move that largely opened up Rafah for two-way traffic, after Egyptian mediation led to a Palestinian reconciliation deal, which has since faltered. 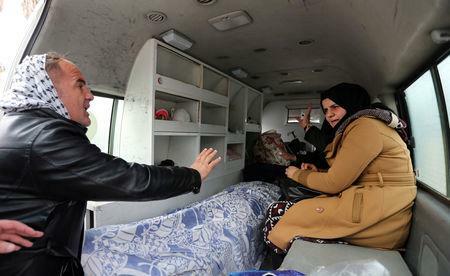 "There is no alternative to Rafah crossing, it is the only window for most of our people to travel and to seek treatment and education," Abu Sharekh, 48, said after returning from a trip to Cairo where his wife had received medical treatment. Egypt's restriction, the official said, showed its "disappointment at the faltering of the 2017 reconciliation agreement". But an Egyptian official in Cairo said he did not expect Rafah to be shut completely. "Egypt recognizes the importance of the humanitarian situation in Gaza and the Rafah crossing is an important access point for Palestinians," the official said, adding that his country would not abandon its mediation efforts. After they took up their posts, the body of a Palestinian who had died in Cairo and two women accompanying the coffin were allowed to enter Gaza. 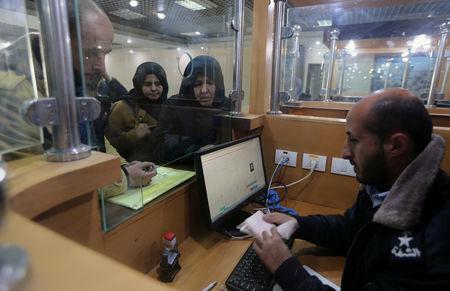 The women's passports were stamped by Hamas officers. A first bus with passengers from Egypt then arrived, with more expected later in the day. 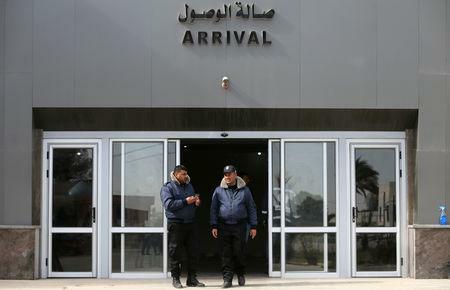 "We hope the Egyptian side will open the crossing permanently as it did in the past to allow stranded patients, students, residents of third countries and humanitarian cases to travel," said Hammad, standing in the passport hall.